The Eclipse Foundation is working to accelerate the commercial adoption and development of the Internet of Things. 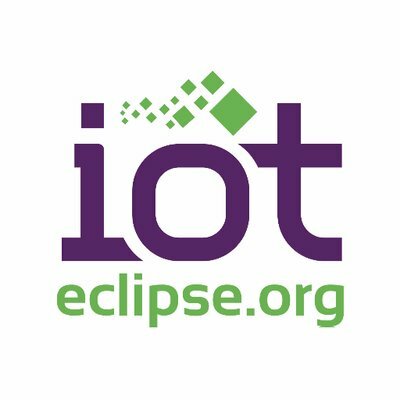 Through the Eclipse IoT initiative and Eclipse IoT Working Group, the foundation has been working with industry leaders to provide open-source, modular IoT architecture components. Since the working group was launched in IoT, the foundation has revealed it has reached milestones of three million lines of code, 41 member companies, 37 IoT projects and 350 contributors. 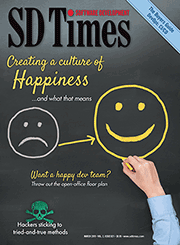 According to Mike Milinkovich, executive director of the Eclipse Foundation, Eclipse IoT’s success can be traced back to open-source standards and interoperability, similarly to the early days of the Internet. Other ways the foundation is looking to advance IoT is through open IoT platforms for industrial IoT, Industry 4.0 and edge computing; providing an end-to-end enterprise IoT architecture based on open source and open standards; and taking a look at best practices from peers leveraging open IoT technologies.